We currently use a TEVO Tornado for all of our printing needs, and we love it! It's available for as little as $340 USD from Amazon and AliExpress. 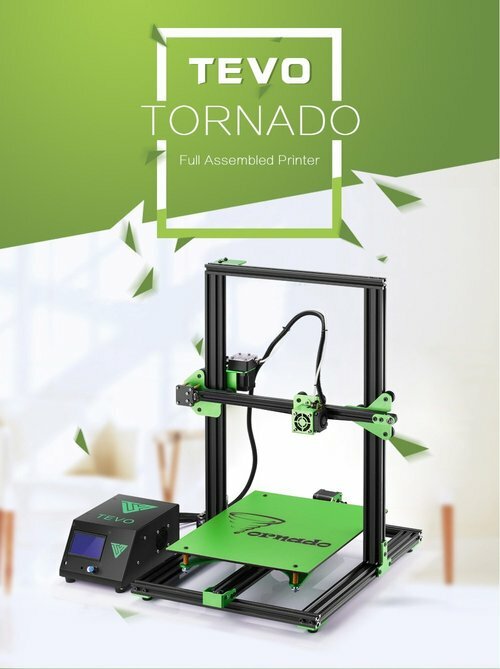 The Tornado comes 95% assembled, and we put ours together in a leisurely 60 minutes or so (this was our first printer!). After plugging in the cables we were printing within a couple of hours. Anybody, absolutely anybody, will be able to put this together! The print bed on the Tornado is a large 30cm x 30cm x 40cm (height), which allows you to print even the biggest piece of terrain. 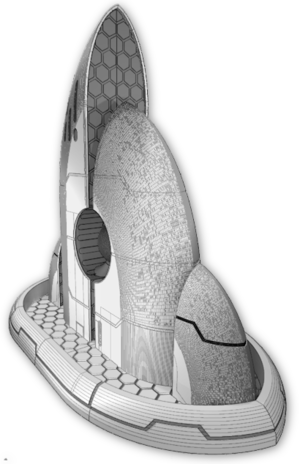 The items available on this site, by the way, are designed to be printed in much smaller 125mm chunks. The only thing we don't like about the Tornado is that it doesn't come with auto levelling for the print bed. It's simple enough to do this manually (by sliding a piece of paper underneath the nozzle in various locations to check), but it really would have been nice to have an automatic feature included. Happily, you can install a BLTouch level sensor with a few hours work, although it's a little more complicated than the initial printer build. You'll need to print a mount for it, run the cables into the control box and plug in the cables there. Then you'll need to install a couple of extra pieces of software on your computer, and edit a few lines of code and connect it to your printer for update. Nothing too hard, but it was a learning experience for us! The BLTouch level sensor (or similar items) can be found on AliExpress for as little as $20 USD, or genuine ones for about $50 on Amazon. We bought and installed a non-genuine version without realising it, but it seems to work fine. The manual for it was not terribly helpful, however. We'd happily give this a 4.5 stars out of 5 review. If it had a levelling sensor already fitted out of the box, it would be an easy 5. Buy one - you won't regret it!